I-LEAD enrolls adult working learners in an accredited Associate’s Degree program delivered onsite in their neighborhood (school, church, library, housing development, community based organization) during evening hours, in an accelerated cohort-based format, with a real-world curriculum that complements rather than conflicts with the competing demands of work and family. I-LEAD designed ACE to address the primary barriers adults face when pursuing a college degree: time, cost, skills and culture. I-LEAD coordinates a collaborative of twelve community-based organizations across the SEPA region to deliver the program. 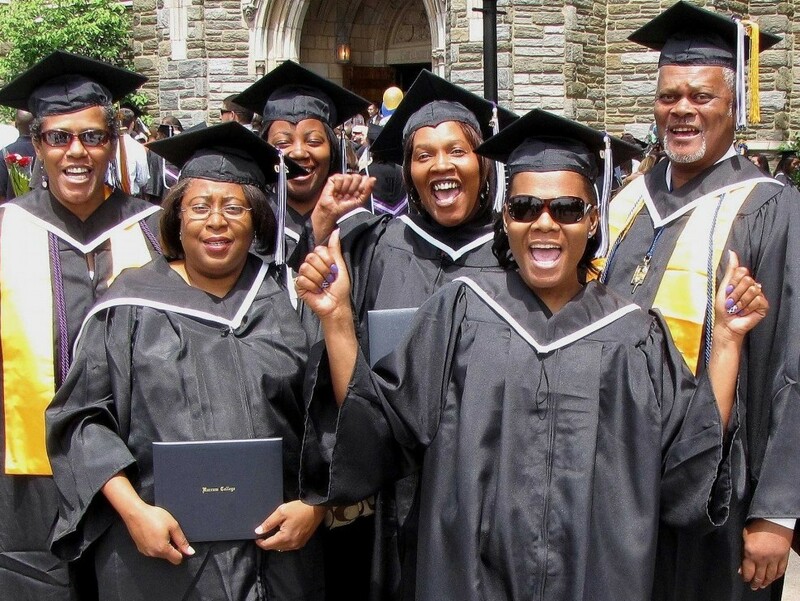 As of Spring 2015, more than 400 adult learners have earned their Associate’s Degrees through ACE and over five hundred are currently pursuing their degree with graduation rates averaging 70%. 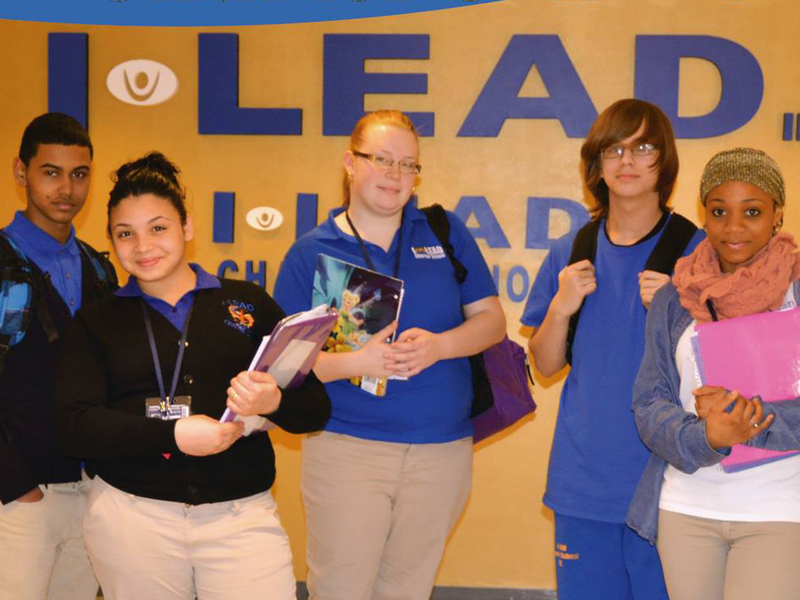 I-LEAD Charter School (ILCS) serves high school learners in the Reading area who have dropped out of high school or who are at risk for doing so. The school opened on September 6, 2011, with an enrollment of 205 learners and as of June 2014 has grown to serve more than 400 learners. I-LEAD Charter School is the first and only bricks and mortar charter school in Berks County. ILCS is a second chance option for learners needing an opportunity to become reengaged in education and direct themselves toward a positive future. Our goal is to enable at-risk youth in grades 9 through 12 to move successfully into adulthood through an educational model that combines academic and real-world learning (mentoring, internships, and career and life planning) in a small, supportive environment in which learners are encouraged and enabled to develop their potential. 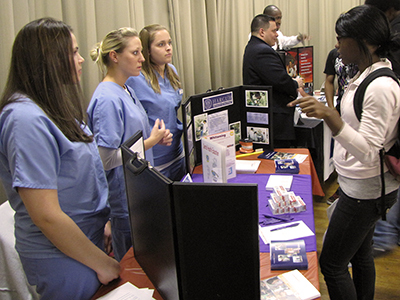 Since 2003, I-LEAD has been engaged in workforce development training in the field of public health, serving predominantly minority neighborhoods throughout Central and Southeastern Pennsylvania. The aim of these programs is to diversify the healthcare workforce by educating residents about available careers in health care and offering on-ramps into these careers for minorities and citizens whose first language is other than English.